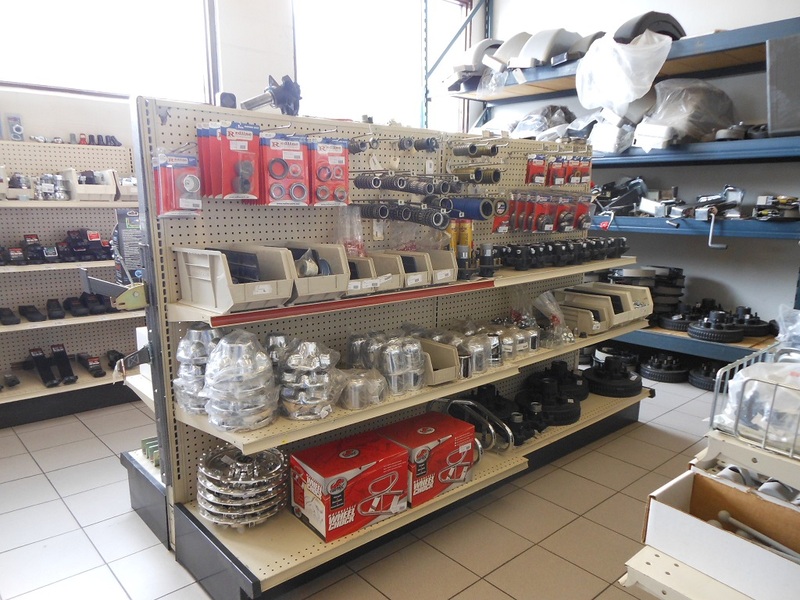 B&B Trailers, Inc. is here for you after the sale with our Parts & Service departments to keep your trailer rolling. 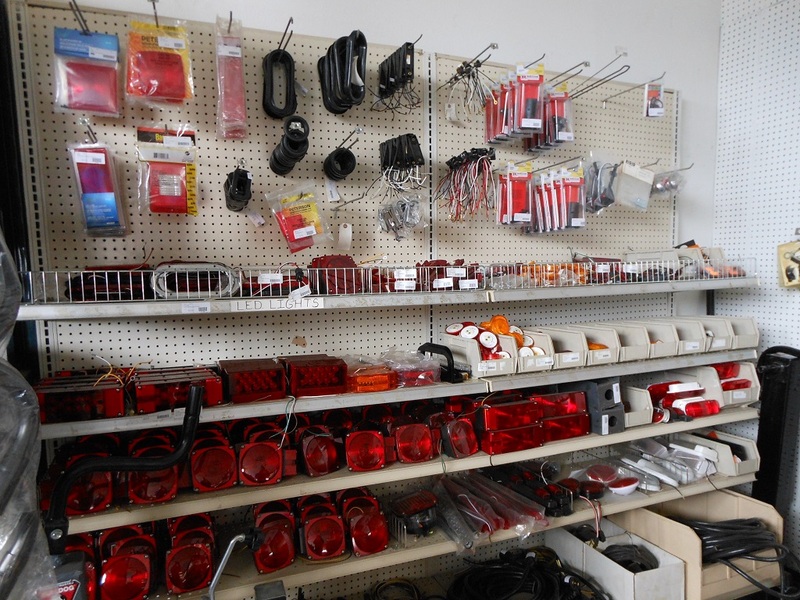 Our in-stock parts include brake parts by Dexter, lights and LED lights by KII, tie down kits by Triton, E Track Accessories by Kinedyne and more. If we don't have an item in stock, we can special order it for you. 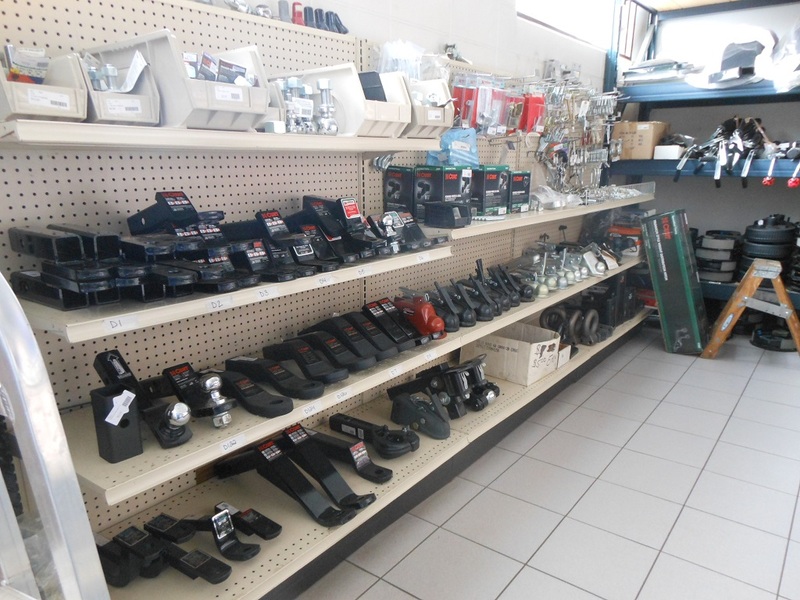 Our service department has 20+ years of experience working on all kinds of trailers, so whether it's working on your trailer brakes, replacing lights, or pulling and repacking your bearings and seals, we can help. We also do warranty work. Give us a call and let us know what you need.